Someone once said that no man fights the same war as another. If that’s true, than the Veterans Writing Workshop is a way for those who have been through battle to express themselves and share their experiences. Fordham Conversations Host Robin Shannon talks with Veterans Writing Workshop Founder, David Surface. She also sits down with Vietnam Vet Rod Carlson and Korean War Vet Vincent Speranza. 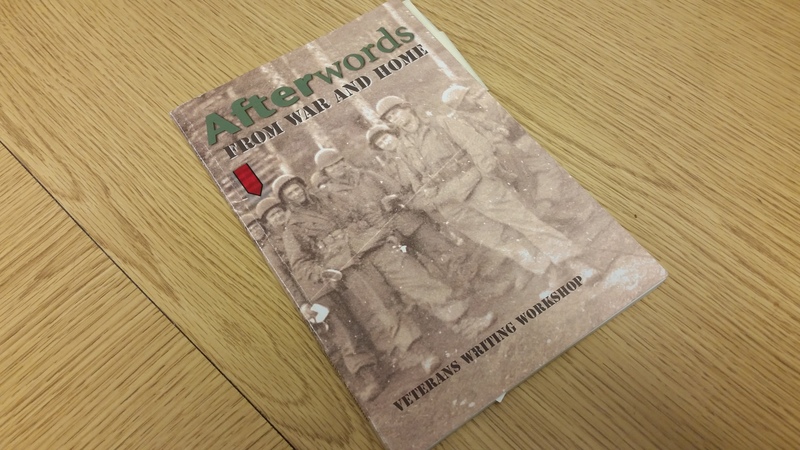 Both share their war experiences in the anthology “Afterword’s: From War and Home. " Listen Here.